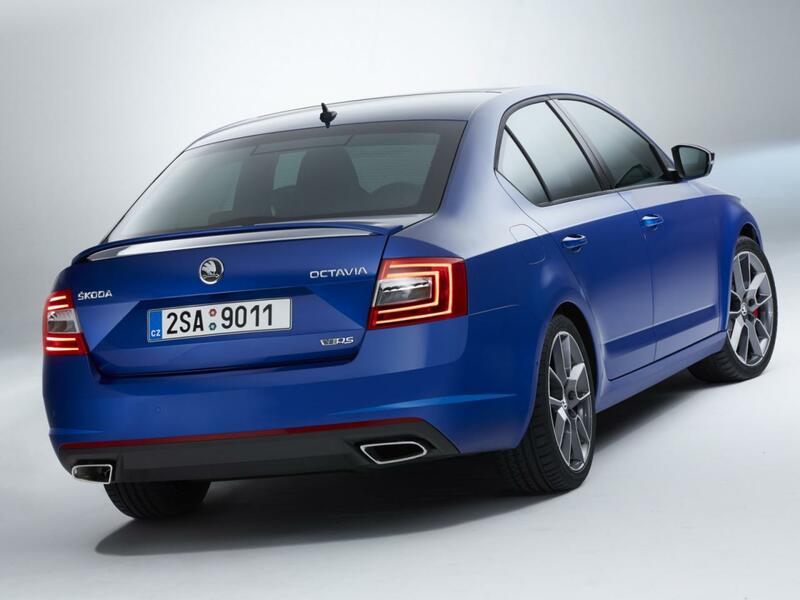 Skoda revealed the RS version of the new Octavia, a model available in both sedan and wagon variant. 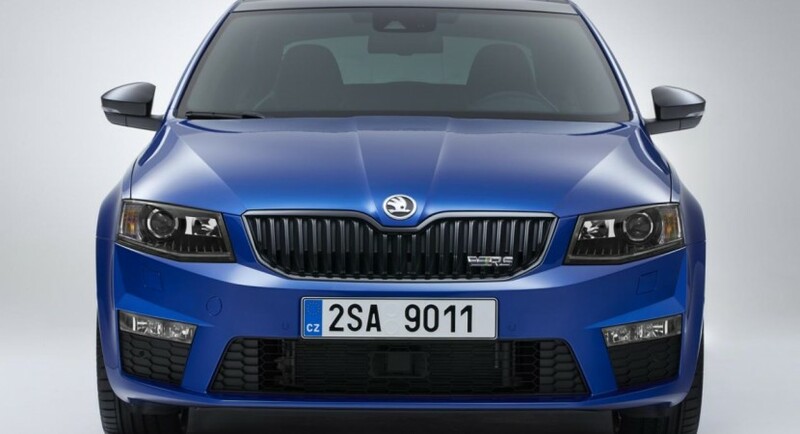 The new model is the fastest Skoda ever being powered by a 2.0-liter TSI gasoline unit producing 220 horsepower and a 2.0-liter TDI with 184 horses. 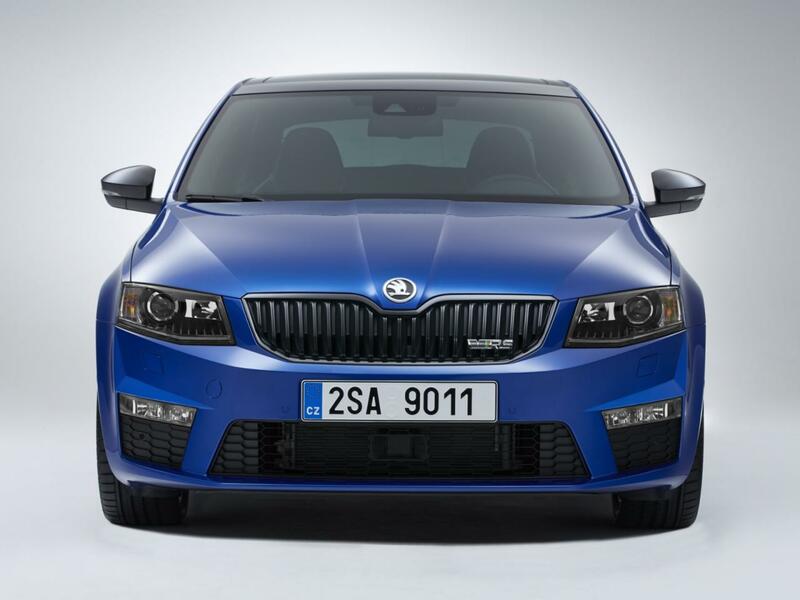 If you opt for the diesel model, accelerating from 0 to 100 km/h takes 8,1 seconds while top speed is rated at 232 km/h. On other hand, the more potent TSI model sprints from 0 to 100 km/h in 6,8 seconds with a top speed of 248 km/h. These figures are available with a six-speed manual transmission while a DSG unit will be offered as well. 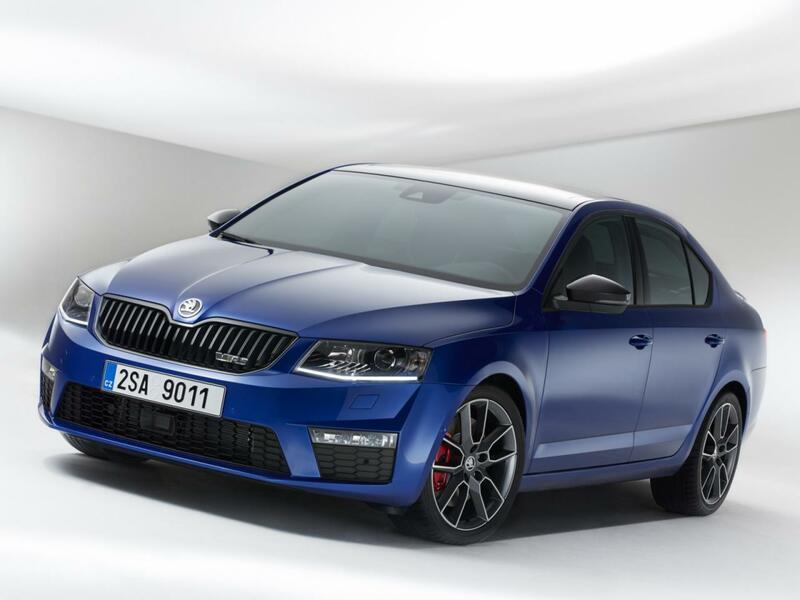 At the exterior, the new Octavia RS comes with new alloy wheels, a revised front grille, new bumpers, a rear spoiler and trapezoidal tailpipes. Inside you will find a new instrument panel, stainless steel sill plates, sport seats and a new steering wheel. 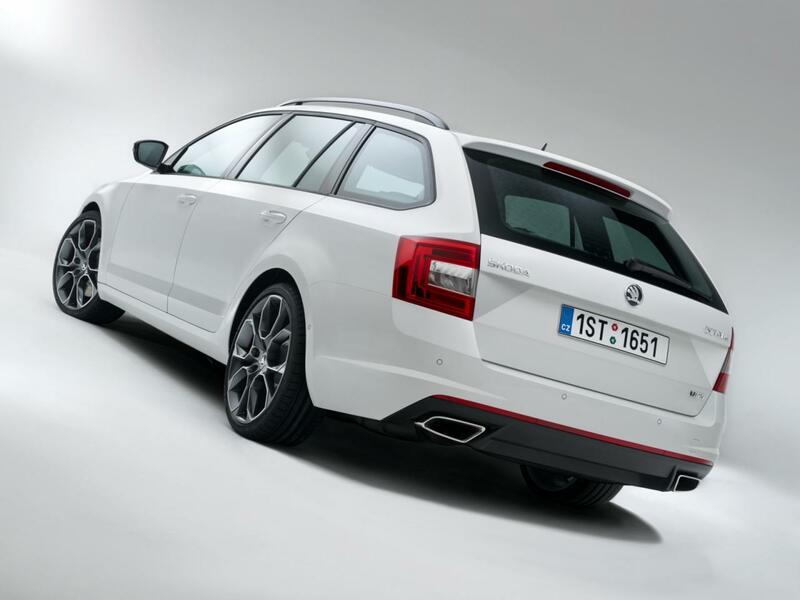 A sports suspension brings the model closer to the ground while an electronic differential lock and an improved ESC system are available as well. 2015 Citroen C4 Launched in U.K.